Cisbio IP-One assays detect the accumulation of inositol monophosphate, a stable downstream metabolite of IP3 induced by activation of a phospholipase C (PLC) cascade. 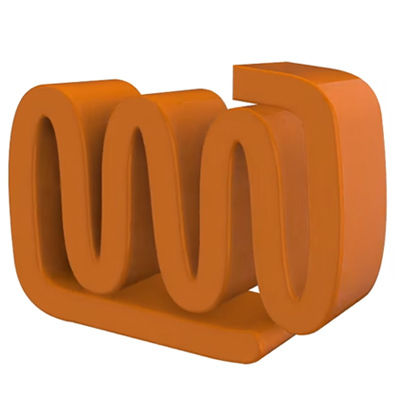 This kit allows direct characterization of all types of compounds acting on Gq-coupled receptors in either adherent or suspension cells. 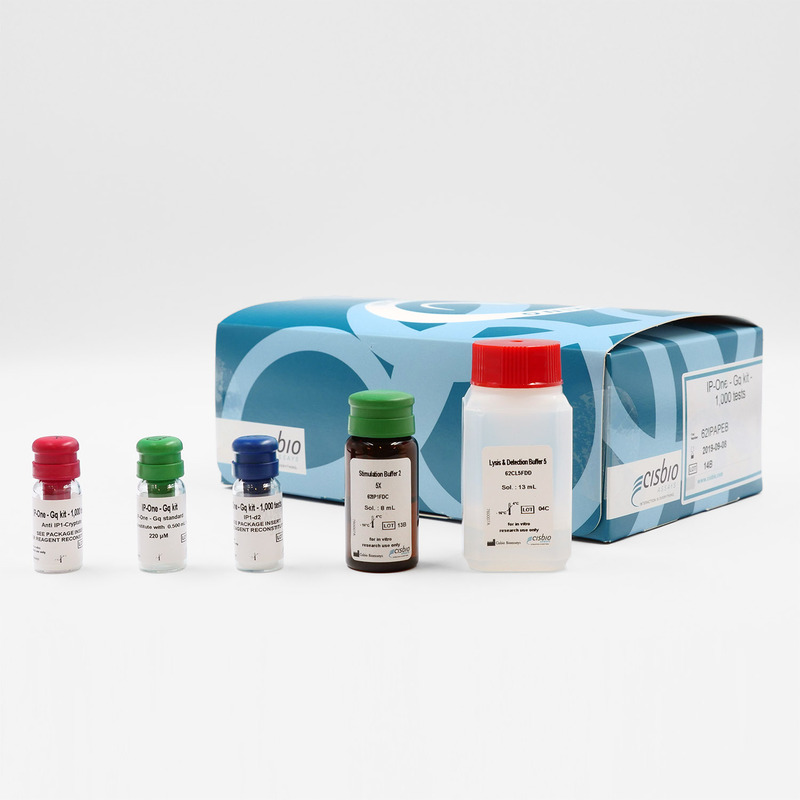 The kit is based on a competitive format involving a specific antibody labeled with cryptate (donor) and IP1 coupled to d2 (acceptor). Native IP1 produced by cells competes with d2-labeled IP1 for binding to monoclonal anti-IP1 Tb2+ cryptate. LiCl is added to the cell stimulation buffer, causing IP1 to accumulate upon receptor activation. 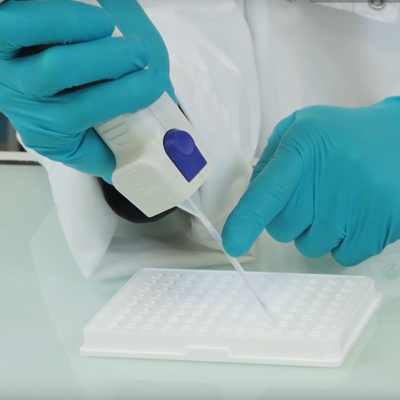 The IP-One assay features a streamlined protocol with just two incubation steps: Cell stimulation by the ligand or target compounds IP1 detection using HTRF reagentsThis protocol requires only a single, one-hour incubation period following cell stimulation. 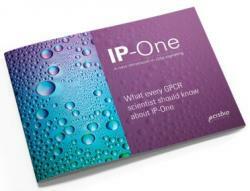 IP-One ensures signal specificity, measuring only IP-1, an analyte that is solely produced by the action of the phospholipase enzyme (PLC) and mediated by GPCRs. In contrast, calcium responses are complex in nature. Calcium release is frequently triggered by non-G protein mechanisms, including Ca2+ permeable channels, calcium pumps, calcium transporters. 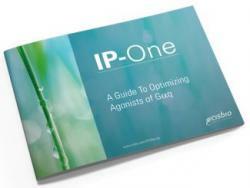 Assay Window, sensitivity, reproducibility and specificity : IP-One makes no concession ! A new HTRF inositol phosphate assay to monitor Gq coupled GPCR responses. 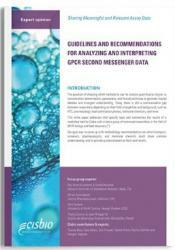 A functional assay to monitor the activation of Gq coupled receptors in a HTS format.